Since the 1990’s, online poker has taken the Internet by storm, and accounts almost exclusively for the dramatic rise in popularity the game has seen in recent years. Traditional poker players have taken to online poker as a means of making the game more accessible and more widespread, and in the eyes of many poker fans, the offline game just doesn’t compare. 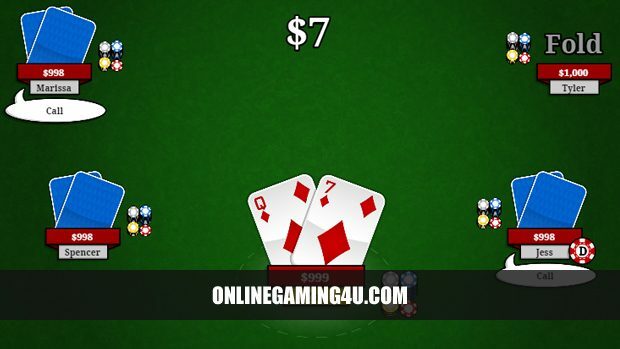 Offline poker is also known as brick and mortar, local poker and venue poker. 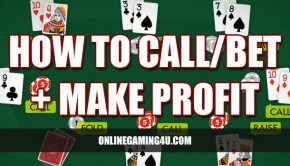 But what is it about online poker that makes it better than playing poker in the real world, and are there any tangible financial benefits to playing online as opposed to sitting round the table with friends or heading to the casino? Online poker gives you a chance to play others from across the world from the comfort of your own home. This is not just a social advantage, but also of benefit when you consider that you can easily play against better players than yourself, to raise your game and over time improve your abilities. Without having to leave your home, you could feasibly play with top amateur players, which will undoubtedly teach you a thing or two – particularly if you’re a beginner. And unlike offline poker, you don’t feel so much of an idiot when you make a mistake, or are beaten by a better player. Another great advantage of online poker is that you can play in tournaments much more frequently than you can offline, and even play multiple tables at once if you’re ‘on the ball’. This is not only good from a self-improvement perspective, but also from the point of view of enjoying live tournament gameplay on a much more regular basis. This is partly down to your fellow competitors being drawn from all over the world rather than from your locale. Bigger audience, less limitations. This means playing poker online can be great fun, as well as being a great way to win more money. Ultimately, more often being involved in more frequent competitive tournament action. From a purely practical point of view, it’s also worth remembering that in offline poker you are sitting in front of those you are playing against. 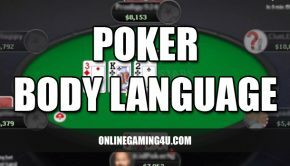 This gives rise to a completely different dynamic, and one in which the slightest body language clues or offhand gestures can giveaway your hand and lose you serious money. But when playing poker online, there are very few ways in which you can read a player. This anonymity brings with it a more easy bluff. But don’t be fooled into thinking you’re entirely immune from being spotted if you play online. Both online and offline poker have their own individual charms, but the popularity of online poker over the last few years would suggest that it is here to stay. While some purists might prefer the thrill of the live game, there are not only practical advantages to playing online, but also financial advantages which will mean that you are less likely to get caught out or read by your opposing players. What this does mean, however, is that for those moving from the online game to an offline game, is an appreciation for the two distinct disciplines and game plans you need to adapt for both separate styles of game. Players do not have to worry about their actions, bad habits, flinches, movements or what they are saying. Other poker players can not study or learn your behaviour and mannerisms. 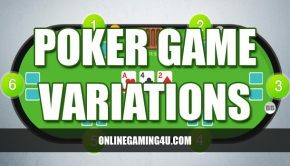 Online poker games tend to be more simple and only have two primary things to pick up on during gameplay. One is the opponents betting patterns and the other is betting duration / timing. A betting pattern is when you spot when an opponent bets, based on their hand and whether the hand is strong or not. Recognising the duration of when another players bets can help your game as you learn to determine whether they are stalling or bluffing. You can find more information on specific online poker games in our games section. 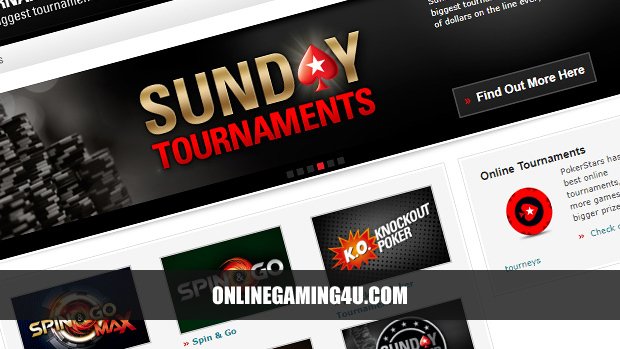 And if you’re looking for the best poker site for UK players head over to our poker reviews. First published 24th July 2009. Updated 20th October 2017.